As the saying goes, when reaching for the gin a little earlier than may be ‘socially acceptable’, ‘it’s 6 o’Clock somewhere’! May I present to you the newest and shiniest addition from 6 o’Clock Gin; the London Dry Jekka’s Edition. Having built a very solid base, and almost fanatical following, for their already superb range of gins, ‘Jekka’s Edition’ is the latest 6 o’Clock Gin release from the family-run, artisan spirit company, Bramley & Gage. Already counting the 6 O’clock London Dry Gin, Brunel Edition (a 50% ABV knockout cardamom affair that must be tried to be believed! ), Sloe Gin and Damson Gin in their juniper war-chest, this latest offering sees the group join forces for a more herbal collaboration with Jekka McVicar. Jekka McVicar is an internationally-renowned expert in the cultivation and use of herbs, and was even crowned “the queen of herbs” by hater of ‘Turkey Twizzlers’ himself, Jamie Oliver. Having been growing herbs for longer than I’ve been alive (it’s rude to ask, thank you…), Jekka McVicar is a well known personality, best selling author and regular TV & Radio star in gardening and culinary circles, with enough clout in the world of horticulture to leave even Alan Titchmarsh a little star struck! Indeed, her impressive haul of more than 60 medals for herb exhibits at RHS flower shows is testament to her stature in the gardening game. But despite McVicar’s farm being literally just down the road from 6 o’Clock Gins Bristol based distillery (the two being about 3 miles from each other), the launch of this new gin is far more than just a marriage of convenience. This is a meeting of hearts and minds that seeks to deliver something very special, celebrating a love of both juniper and horticulture. Built on the stunningly smooth foundations of the brands already fantastic London Dry, (if you’ve not had the opportunity to try their flagship gin, it really is a must! ), freshly picked herb botanicals, including lemon verbena and swiss mint, are delivered from Jekka’s farm early in the morning and distilled on the same day. 6 O’clock promise that this all comes together to deliver a ‘fabulously fresh’ flavour, with ‘gentle herbal and floral aromas and a refreshing herb and lemon taste’. McVicar herself couldn’t be more excited by what the team have created together, describing it as an opportunity she ‘couldn’t miss!’. She goes on to say ‘the 6 O’clock team are as knowledgeable and passionate about gin as I am about herbs. I knew together we would create something really special’. And judging from the reaction to its announcement, ‘something special’ seems to be a more than fair reflection. Having been launched and showcased at this years Junipalooza, Gin Foundry’s annual ‘gin festival to end all gin festivals’ at London’s Tobacco Dock, Jekka’s Edition has received rave reviews. Jekka recommends ‘adding a sprig of mint as the final touch for a truly delicious G&T!”. And who am I to argue with the ‘Queen of Herbs’?! And with online sales opening on Monday 18th June, I’m willing to bet there will be more than a few G&T’s this summer sporting a more herbal kick to their armoury! Though I’m yet to sample it for myself, Jekka’s Edition is a summer sipper I simply cant wait to get my hands on. Be sure to grab yourself a bottle ASAP! 6 O’clock London Dry Gin: Jekka’s Edition (40% ABV) comes in a 70cl bottle with an RSP of £38. Available from all good stockists of artisan spirits or direct from http://www.6oclockgin.com. 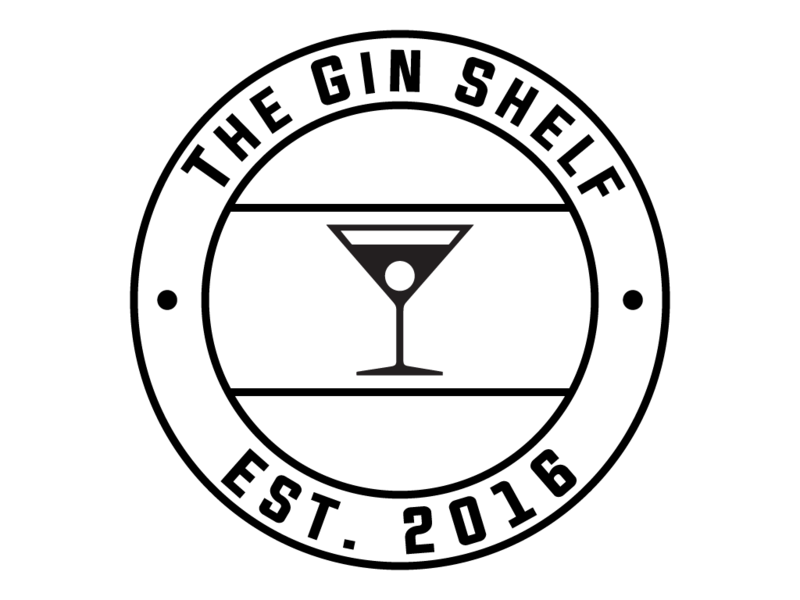 Be sure you check out the guys at 6 O’clock Gin across social media & grab yourself a bottle online from 18th June. Or better yet, why not arrange a visit to their distillery and stop by Jekka McVicars farm where she holds regular open days and master classes (see http://www.jekkas.com).